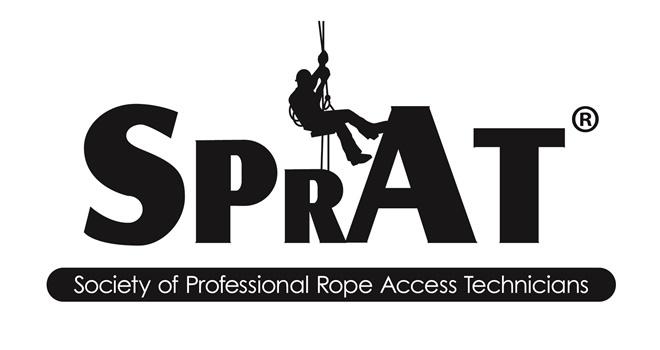 The SPRAT certification is the twin version of the IRATA certification. 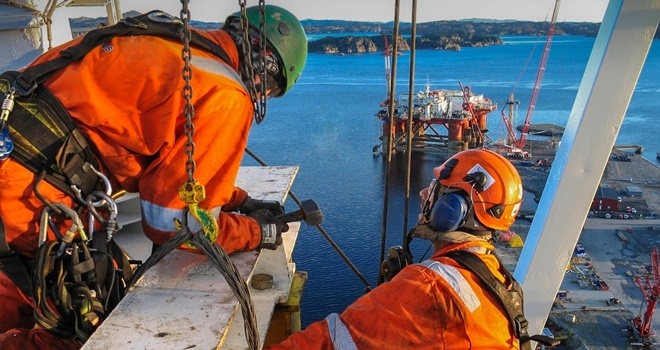 The catalogue of procedures for safe execution of manoeuvres during everyday work at height is similar to the existing certification systems all around the world. The SPRAT certificate is obligatory in the USA, but it is also recognised in other regions of the world. 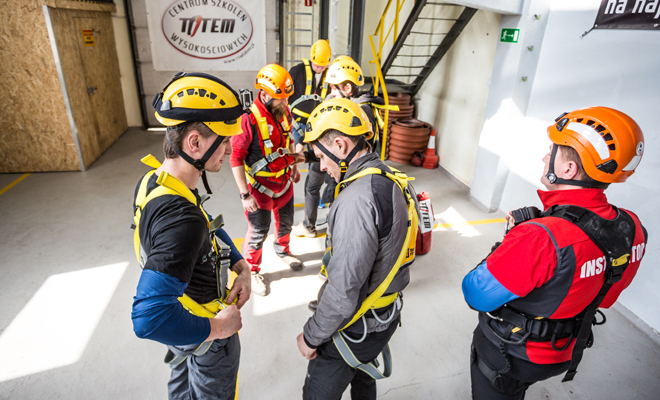 What is more, transferring the qualifications obtained in the SPRAT system to the IRATA system is possible. Many people undergo this procedure in spite of the fact that some additional actions need to be taken. TRAINING CENTREBoth the SPRAT exam and training are organised in the CSW TOTEM training centre since it has been positively assessed and obtained SPRAT accreditation. 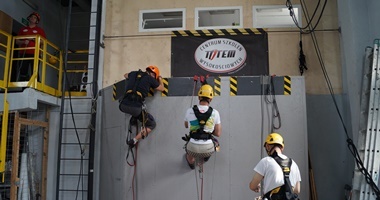 TRAINERSOur training personnel is comprehensively talented and is not afraid of any rope or construction access techniques in any system, even the SPRAT. CERTYFICATEThe SPRAT certificate is issued in English, directly by the SPRAT office in the USA. The trainee receives the certificate, card and logbook via mail. VALIDITY PERIODThe SPRAT certificate is valid for 3 years. The training needs to be refreshed in order not to lose the license and opportunity to upgrade to the higher level. As the other accreditation systems, the SPRAT system consists of three levels, informally called L1, L2 and L3. Trainees begin with the first level, which they can refresh or upgrade to the next level. The SPRAT training lasts 4 days + 1 day for the exam (about 8 hours a day). The assessment is conducted by an external examiner. Both the training and the assessment consist of the practical and theoretical part. At this level, a worker performs work using rope access techniques. The Rope Access Worker (Level 1) can work only under direct supervision of the site manager, Rope Access Lead Technician or Rope Access Supervisor. 18 years of age, no medical restrictions for working at height. At the stage of the training, the medical certificate is not obligatory. The trainees sign a declaration that there are no contraindications. The working experience is not required. A worker at this level is responsible e.g. for performing rope access operations, safety inspections compliant with the adopted safety procedures, supervising the workers’ PPE. Minimum 12 months experience at L1 and 1000 hours logged from the moment of passing the first SPRAT assessment (the hours are registered in the logbook received once the first SPRAT assessment is passed). The L3 worker is responsible for all rope access operations executed in the workplace. The Supervisor performs all duties of the Rope Access Manager, in line with the work plan indicated by the employer. Minimum 12 months experience at L2 and 1000 hours logged from the moment of passing the SPRAT L2 assessment (the hours are registered in the logbook. The first aid course will be required to take up work as an L3. 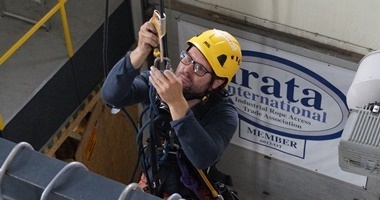 The Direct Entry certification is addressed to people without SPRAT certificate who have skills and experience in using two ropes technique. Preliminary requirements: The candidate develops appropriate documentation and submits it to the SPRAT Committee, at least 6 weeks in advance of the planned evaluation date. Level 2: in the application, the candidate confirms e.g. the experience in the two-rope system and at least 500 hours of work. Level 3: it is necessary to confirm at least 1000 hours of rope access work signed by the works manager or employer. Additionally, the application should include the credentials from employers and a recommendation letter from works manager or employer. The L3 Supervisor must have valid first aid training and CPR/AED certificate. Each candidate undergoes theoretical and practical assessment conducted by an external examiner.